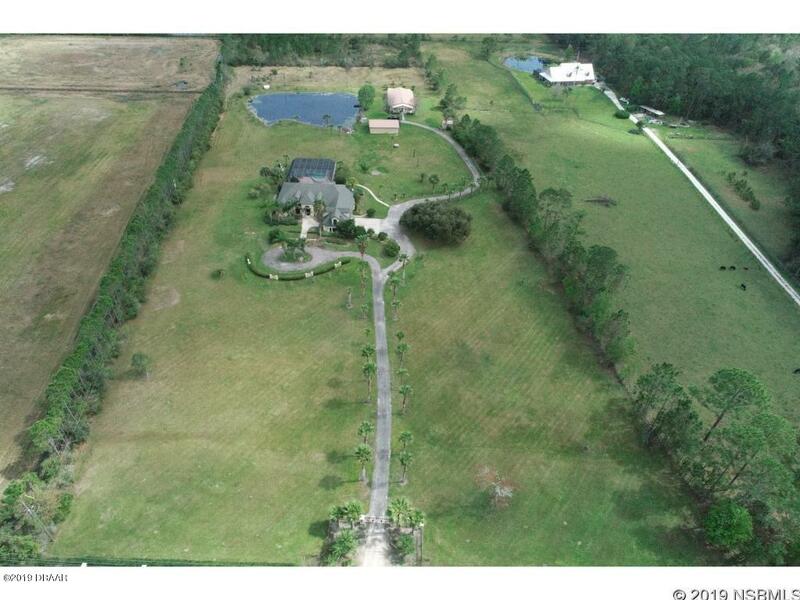 Gorgeous equestrian estate on 10 acres offers incredible luxury, privacy, and plenty of ways to relax! Well appointed furnishings open concept design, endless opportunity to entertain or hide away and relax. 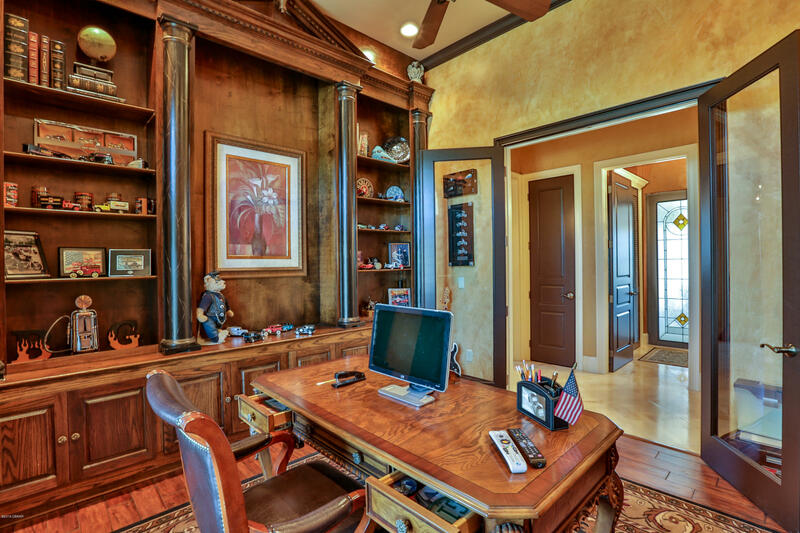 A disappearing corner door opens the kitchen and family room to screened lanai and pool. Bring the horses, and your in-laws. The guest home has a full kitchen, 2 bedrooms and 2 full baths with horse stalls attached. Inspired architecture and attention to detail is everywhere you look. Roof 15 yrs old with 60 year warranty. 15 minutes to the ocean, near routes I-4, 95 and yet a gorgeous oasis for you to get away from it all! More pictures forthcoming. Measurements to be verified by buyer. Seller will hold small portion of the note. 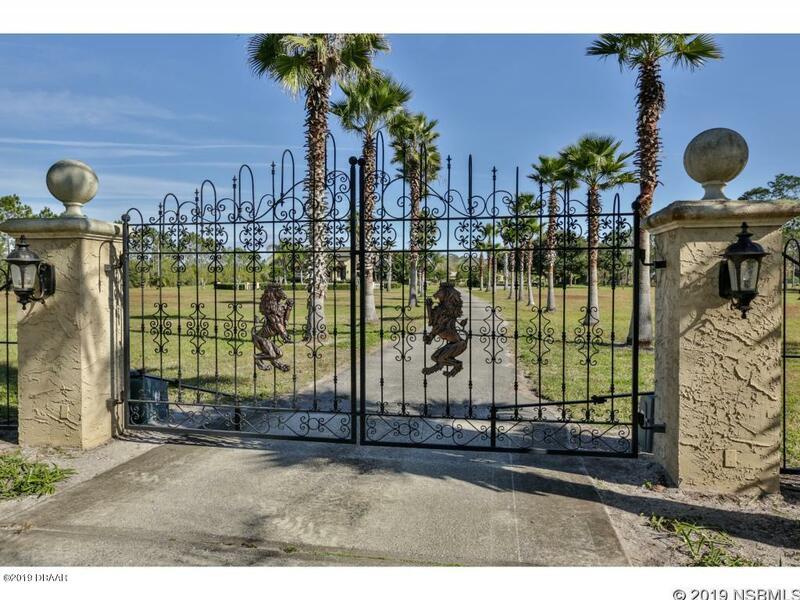 Property has additional 4 car garage in back, pond, stoGorgeous equestrian estate on 10 acres offers incredible luxury, privacy, and plenty of ways to relax! Well appointed furnishings open concept design, endless opportunity to entertain or hide away and relax. 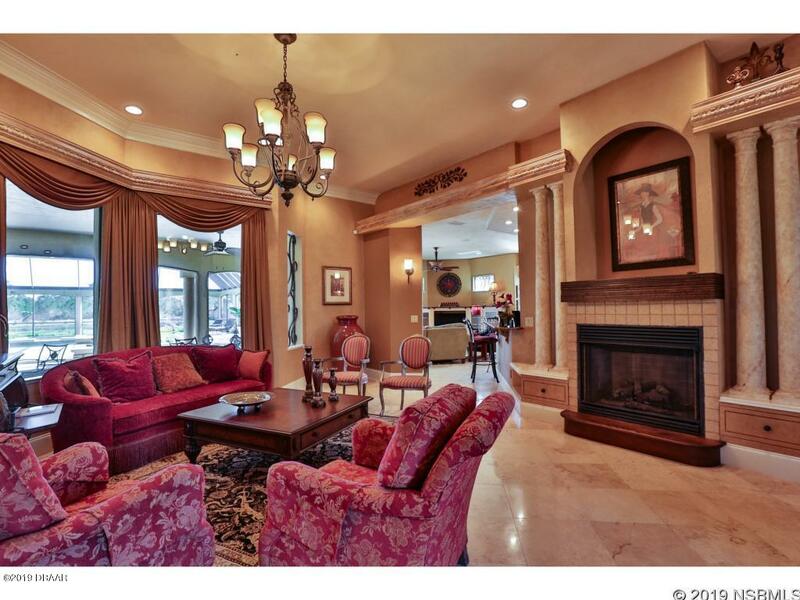 A disappearing corner door opens the kitchen and family room to screened lanai and pool. Bring the horses, and your in-laws. 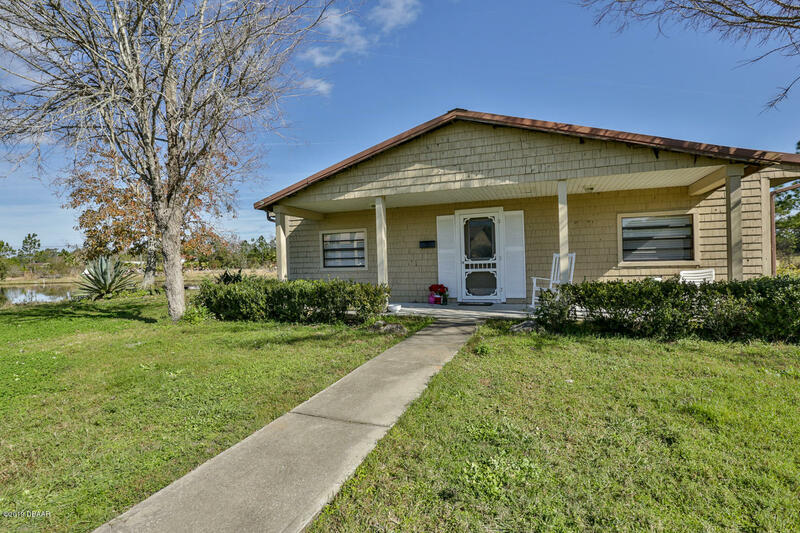 The guest home has a full kitchen, 2 bedrooms and 2 full baths with horse stalls attached. Inspired architecture and attention to detail is everywhere you look. Roof 15 yrs old with 60 year warranty. 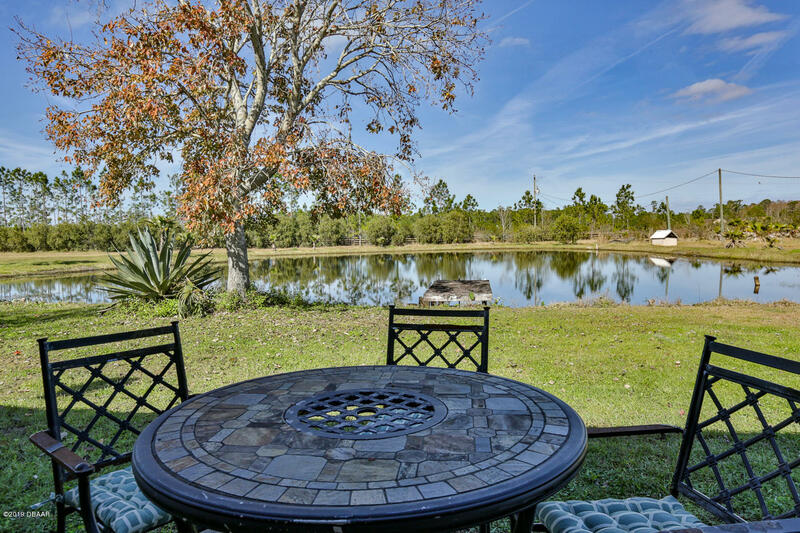 15 minutes to the ocean, near routes I-4, 95 and yet a gorgeous oasis for you to get away from it all! More pictures forthcoming. Measurements to be verified by buyer. Seller will hold small portion of the note. Property has additional 4 car garage in back, pond, storage unit and storage for tractor or lawn mower. Based on information from the DABMLS from 2019-04-11 09:17:14. DABMLS and their affiliates provide the MLS and all content therein "AS IS" and without any warranty, express or implied. Data maintained by the DABMLS may not reflect all real estate activity in the market.